Rooibos (Rooibos) is a unique plant that grows only in the beautiful area Kedarbarg near Cape Town, South Africa. The Rooibos tea we offer is of guaranteed superb quality (super quality) and comes from the biggest producer of this product in the world - Rooibos Ltd company from South Africa. Rooibos tea is completely natural and pure, without additives, preservatives and coloring agents. It is antioxidant and reduces the effects of free radicals, who damage and destroy the cells of the body. Boosts the immune system and slows down the aging process. * Rooibos tea fights allergies such as hay fever, asthma and eczema. 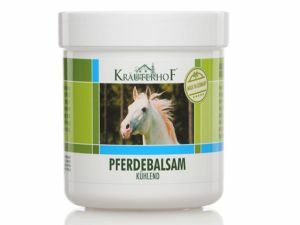 Relieves stomach pain, colic and digestive problems such as nausea, vomiting, heartburn, ulcers and constipation. * Rooibos is recommended in increased irritability and sensitivity, nervousness, sleep disturbances, insomnia, headaches, high blood pressure. It contains no caffeine and has beneficial effects on the central nervous system. * Rooibos tones the skin, relieves itching and certain skin problems such as eczema, rashes, acne, and in this case is applied both externally and internally. Rooibos is a refreshing drink suitable for people on diets as it contains no calories. * Rooibos contains substances that increase the assimilation of iron from the body and is particularly suitable in iron deficiency anemia. 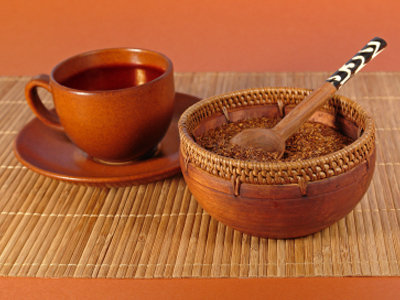 Rooibos tea also contains iron, potassium and copper - minerals that are crucial for the proper metabolism. * Rooibos is rich in calcium, manganese and fluoride needed for teeth and bones. It contains zinc and alpha hydroxy acids that contribute to the health of the skin and also magnesium necessary for the nervous system. * Rooibos do not contain oxalic acid and may be consumed freely by persons suffering from kidney stones. * Rooibos is a wonderful gift for anyone. The tea is caffeine-free, with very small amounts of tannin and can be consumed by everyone, including pregnant women, nursing mothers and children. * Rooibos does not increase and even lowers high blood pressure. * Rooibos is particularly suitable for athletes. The rich mineral content of the tea helps in strengthening the body and in its active recovery after strenuous exercises. * Rooibos Tea is the best solution for those who want to lose weight by providing the necessary daily amounts of liquid without adding calories. 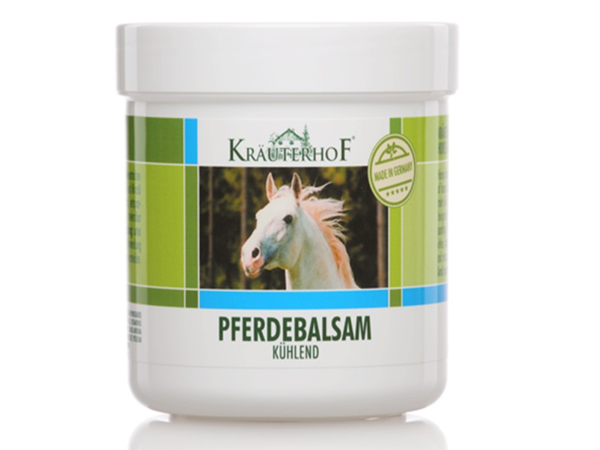 If it is included in dietary regimen, this ensures supplied mineral balance. * Beneficial for use throughout the day, especially at night before bedtime. Ensure a deep and restful sleep.